Dr. Lu obtained her undergraduate degree at the University of Texas at Dallas. She earned her Bachelor’s degree in Speech-Language Pathology & Audiology with a minor in Biology. As a native Houstonian, she returned to Houston to pursue her Doctorate from the University of Houston College of Optometry. During her optometric education, Dr. Lu completed externships with heavy emphasis on ocular disease. Her time spent at NSU Oklahoma College of Optometry’s hospital-based setting, presented her with experiences performing minor ocular surgeries and injections. 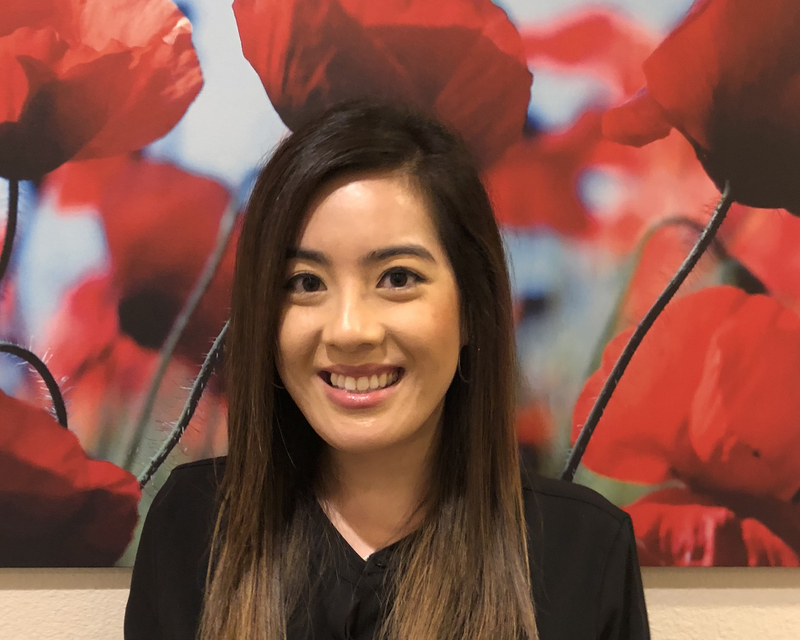 With her second externship at Houston’s Good Neighbor Clinic, she provided comprehensive optometric care with concentration on the diagnosis and management of glaucoma, diabetic retinopathy, and hypertensive retinopathy. Dr. Lu is member of the American Optometric Association and Texas Optometric Association. As a licensed therapeutic optometrist and glaucoma specialist, Dr. Lu practices full-scope optometry. She enjoys working with patients of all ages and strives to educate patients on all aspects of their ocular health. In her free time, Dr. Lu loves spending her time with her husband and three dogs. Now living the Katy area, Dr. Lu looks forwards to providing her services to the city of Katy and surrounding communities.